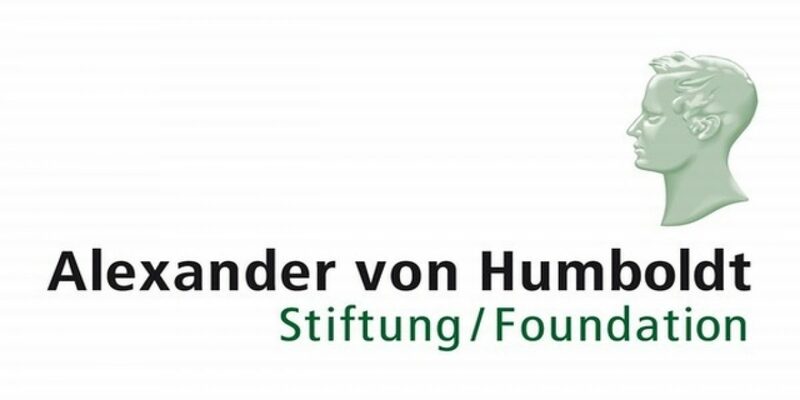 Scientists and scholars of all nationalities and disciplines may apply to the Alexander von Humboldt Foundation directly at any time. Applicants choose their own topic of research and their academic host. 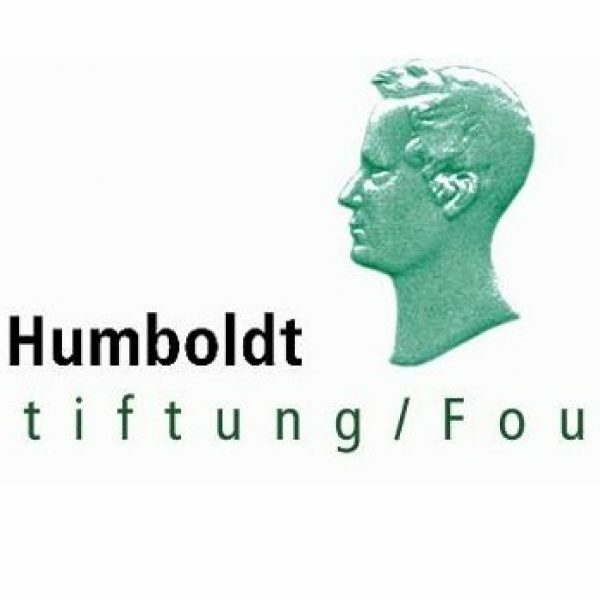 The Humboldt Foundation grants approximately 500 Humboldt Research Fellowships for postdoctoral researchers and experienced researchers annually. Short-term study visits, participation in congresses and training courses cannot be financed. For Postdoctoral Researchers: a researcher from abroad with above average qualifications, at the beginning of their academic career who only completed their doctorate in the last four years. For Experienced Researchers: a researcher from abroad with above average qualifications, who completed their doctorate less than twelve years ago, already have their own research profile and are working at least at the level of Assistant Professor or Junior Research Group Leader or have a record of several years of independent academic work. 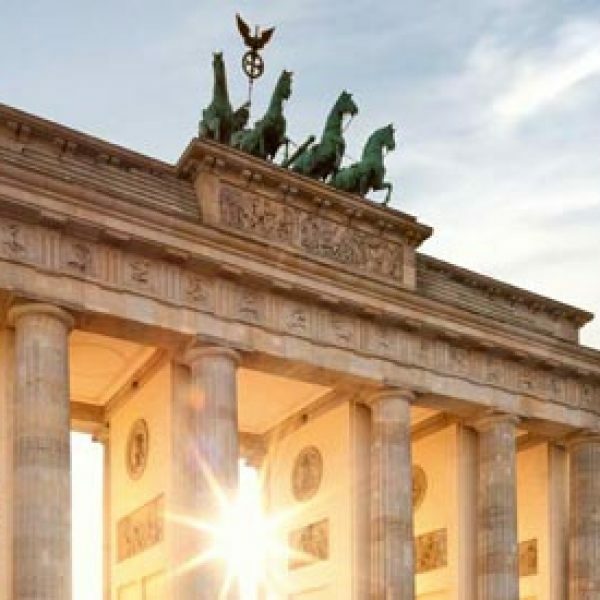 Potential applicants who have been in Germany for more than six months at the time of application are not eligible to apply. This includes a mobility lump sum and a contribution towards health and liability insurance. There are also additional benefits as lump sum for travel expenses, language fellowship, family allowance, and more. If you wish to apply for Humboldt Research Fellowship for Postdoctoral Researchers, read the application instructions HERE. If you wish to apply for Humboldt Research Fellowship for Experienced Researchers, read the application instructions HERE.